Arrival at Istanbul airport with meet & greet service and private transfer to your 5* hotel: an Ottoman Palace situated on the Bosporus riverside. 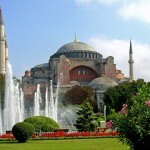 After enjoying the stunning views during breakfast, your private guide and driver will pick you up for your visit to the wonders of the Ottoman and Byzantine Empires: the Hippodrome, the Blue Mosque Hagia Sofia, the Cistern Basilica and the Spice Bazaar. For lunch, your guide will take you to a fine restaurant. In the afternoon, you will be able to enjoy a private cruise on the Bosporus for two hours with both pick-up and return to the hotel’s pier. Seeing Istanbul from the waters of the Bosporus is a magical and unforgettable experience. You will see the Ottoman summer palaces, beautiful villas, defensive fortresses and some mosques, such as the Ortakoy and many more. Afterwards, enjoy a dinner at one of the city’s trendiest restaurants. Enjoy an interesting gastronomic tour! 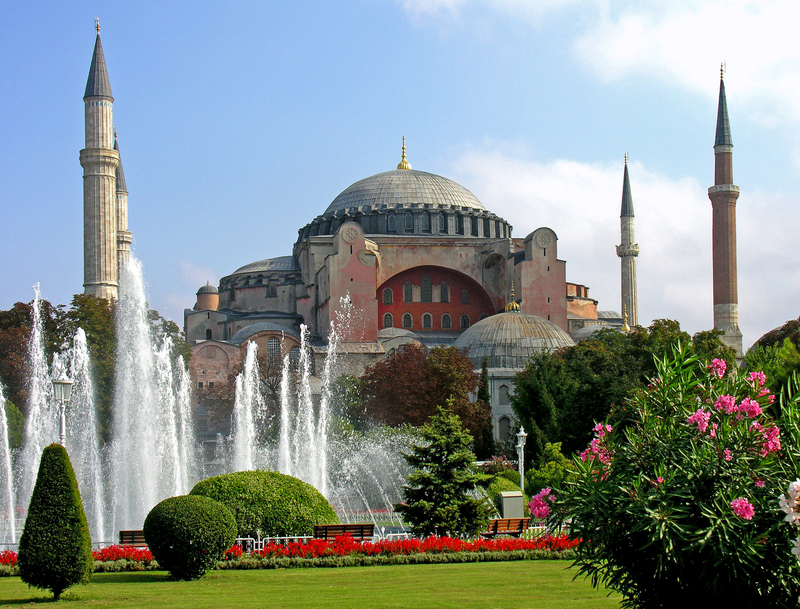 Each of the civilizations that have dominated Turkey throughout history have left traces of their delicious cuisine. During this tour, visit gastronomic icons and taste exquisite dishes of Armenian, Byzantine, Turkish and Mediterranean origins such as the Turkish ‘Pide’ pizza, ‘Pickles’ which are loved by the Turks, the popular Baklava dish and the famous ‘Köfte’. A magical & fun city; a great place to escape, unwind and enjoy! 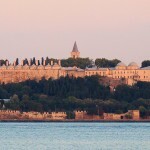 This morning we will visit the Otoman relics: the Topkapı Palace and its Harem and the Grand Bazaar. Lunch will be enjoyed in a restaurant close to the Grand Bazar. In the afternoon,you will be taken to one of the oldest and best Hamman in Istambul to relax after this wonderful city tour. It’s a totally unique way to experience the Turkish Bath Culture. Farewell dinner in a magical place on the Bosphorus. At the agreed time, a private transfer will take you back to the airport, at which point it is the end of the programme and our services. For more information and prices, please contact us using the following email address: info@crisandkim.com. Alternatively, call us on +34 952 85 91 13.